Oscar Wendt has committed his future to Borussia Mönchengladbach by signing a one-year extension to his contract. Think Wendt can strengthen your Official Fantasy Bundesliga team? Sign him here! 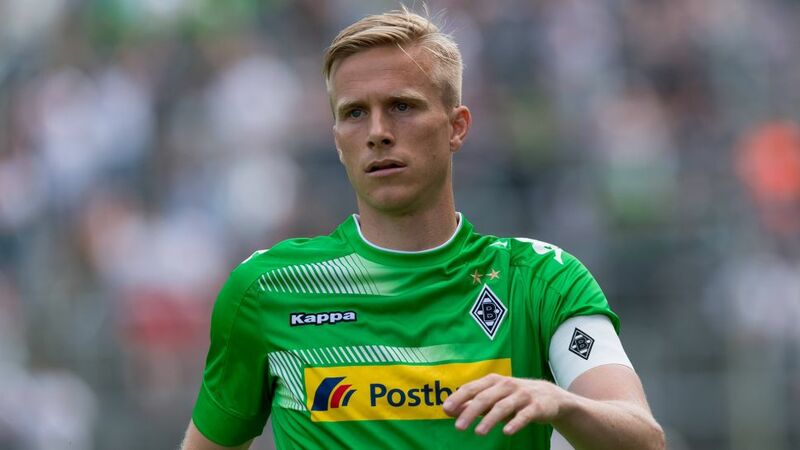 The Sweden international left-back’s previous deal had been due to expire next summer but he has now agreed to stay with Gladbach until June 2019. Gladbach sporting director Max Eberl said the club were happy to tie down one of their leading players, while Wendt said he had been hoping to continue his spell at the club. “It was my desire and goal to extend my contract here,” the 31-year-old told the Gladbach website. Wendt is a vice-captain at Gladbach and is currently in his seventh season with the Foals after joining on a free transfer from Copenhagen in June 2011. He has scored 13 goals in 181 competitive matches for the club.